Welcome to Snicky Snaks. 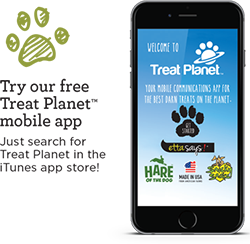 All-natural, oven-baked organic treats for dogs! All-natural, oven-baked treats for dogs! Snicky Snaks are made with REAL fruits and vegetables and are wheat, corn and soy free with no sugar, salt, preservatives artificial colors and flavors. 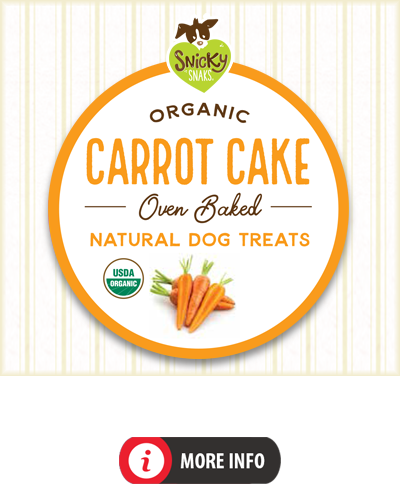 Our Snicky Snaks Baked Organic Treat Flavors!